Zovargo works with many organizations throughout San Diego County and beyond. Our partners are carefully selected to ensure they align with our mission and values. Zovargo's partners help educate youth, teachers, and help wild and domestic animals. Zovargo has several partner organizations that we work closely with. Our partners have been carefully selected as they align with our mission and values. Working together with our partners, we strive to make the world a better place for all! Girl Scouts San Diego and Zovargo have been partners since Zovargo was founded. Girl Scouts is the leading organization that promotes leadership and positive values for young girls. Girl Scout's mission to build girls of courage, confidence, and character who make the world a better place fits perfectly with Zovargo and our values. 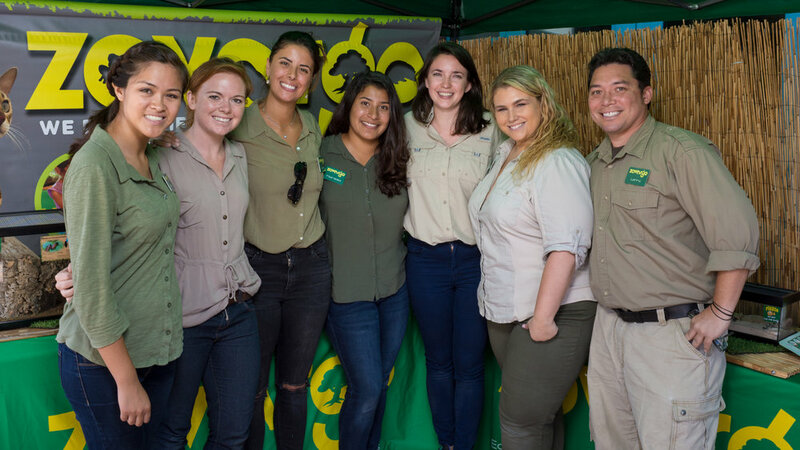 Because of Zovargo's strong connection with the mission of Girl Scouts, we strive to provide the most impactful offering of badge programs at the most reasonable fee. We look forward to the many more years of working with GS! Our partnership with Climate Science Alliance (CSA) is a collaborative effort to promote climate literacy! CSA is a network of leaders, scientists, community partners, and natural resource managers focused on sharing ecosystem-based resiliency approaches to safegaurd our communities and natural resources from climate change risks. Together Zovargo and CSA hope to increase the reach of awareness and consideration to promote science-based solutions and responses for climate resilience! Carlsbad Art Farm is a privately operated 10-acre outdoor art instruction facility in north coastal San Diego County offering classes, workshops, school field trips and award-winning summer camps. Art Farm's mission is to inspire and encourage a deep connection to animals and the natural world through traditional studio art education. Art Farm was voted "Most Awesome Camp for Kids in Southern California" in 2014-2016. Zovargo and Carlsbad Art Farm Farm are excited to partner for the summer of 2017, offering local students a unique opportunity to connect to animals, art and nature. Partners in Frog Conservation! 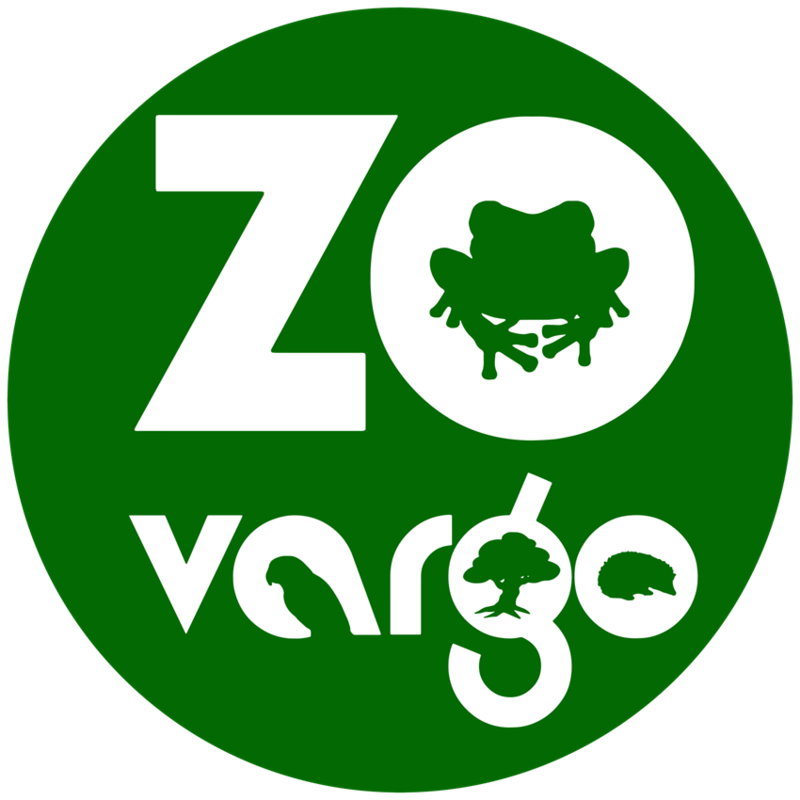 Zovargo and SAVE THE FROGS! (STF) are working together to help spread awareness about frog conservation. Uniting forces with SAVE THE FROGS! provides a larger platform to highlight efforts underway that STF! is doing to help save and restore critical frog habitat, educate on frog and amphibians, and literally - help save all amphibian species from extinction. We are proud partners with Wee Companions and their efforts to rescue all small companion animals. Too often, small animals are left at shelters and neglected. Wee Companions helps to provide care and new homes to these amazing little companions! We are so incredibly thankful to receive donations from JIMBO's! They help to provide fresh produce to our countless animal ambassadors!